We have built a strong and entrepreneurial business model based on the lasting appeal of prepaid products and services for cellphone users across all LSMs in South Africa, India and Mexico; and are expanding into the rest of Africa and other global spaces. Our strength lies in our ever-growing global footprint of touchpoints in our virtual and physical distribution channels in these markets. 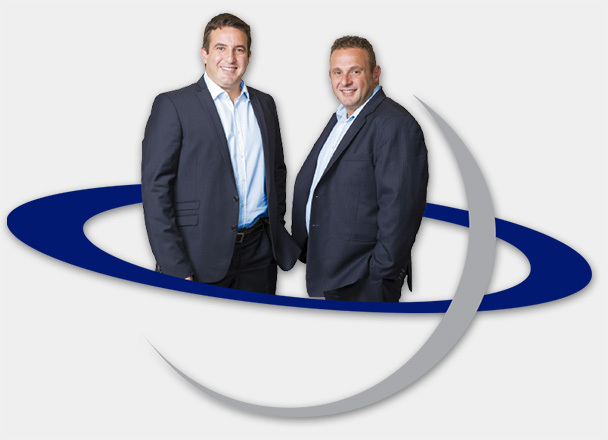 Brothers Brett and Mark Levy, our co-founders, remain integral to the current management team. Our top teams are highly experienced in digital commerce and in all aspects of pay-as-you-go markets. We have transparent long-term agreements, including favourable payment terms, with network operators and major retail chains in South Africa, India and Mexico. Our revenue and profitability are steadily increasing and have done so for the past five years. For the period ended 31 May 2016, the Group reported pro forma revenue of R26.2 billion and a net profit after tax of R731 million (2015: R578 million). We believe that any product or service that can be remitted or transmitted digitally will become prepaid, sooner or later. We are uniquely positioned to converge this evolution, bringing customers closer to the point of purchase and benefiting from any increased volume distributed via our footprint, at a minimal incremental cost. All companies in the Blue Label Telecoms Group are expected to benefit from the strategic competitive advantage provided by access to our proprietary technology, as well as from the enhanced economies of scale and additional efficiencies of being part of a global business.